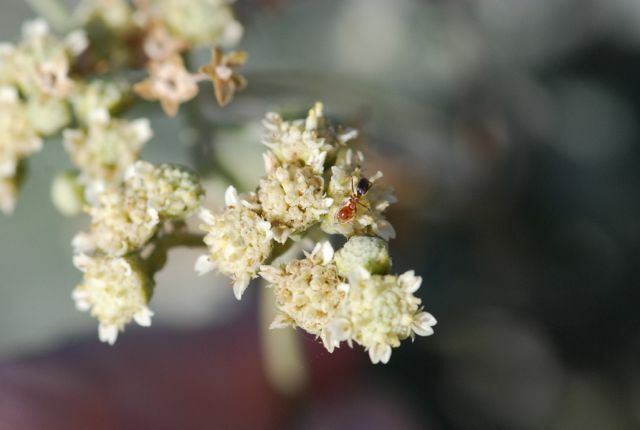 belonged to a plant that isn't very well known, but has the potential to make a name for itself: guayule or Parthenium argentatum. Guayule (pronounces why-u-lee) is a gray-green shrub that grows in the southwestern United States and northern Mexico. It isn't very remarkable to look at. If you are allergic to standard rubber latex gloves, however, it is nothing short of a miracle plant. It turns out that guayule contains a material in the bark that can be used to produce a rubber substitute for the production of non-allergenic medical gloves and supplies. 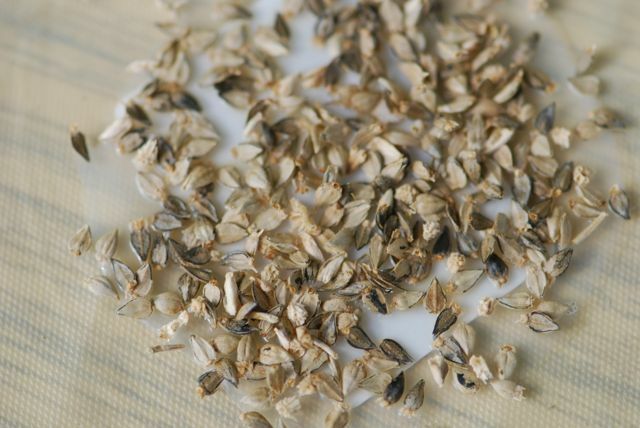 To add to the benefits, the plant parts that are left over after the latex is extracted, or "bagasse," can be used as a source of biofuel (energy). 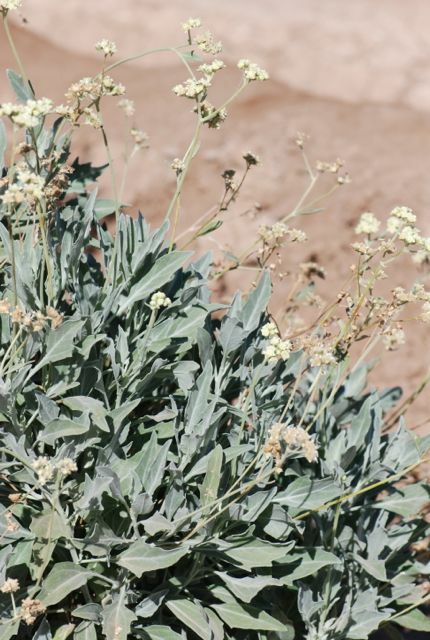 Even tire companies are taking a look at the potential of guayule rubber to make tires. Given that these drab plants can grow under the harshest of desert conditions, they really could make an impact in the future.